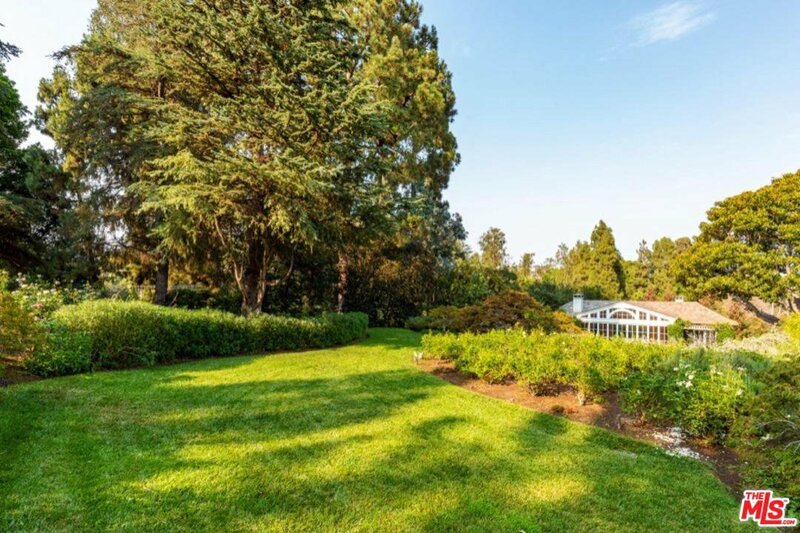 "THE PARK ON DELFERN." 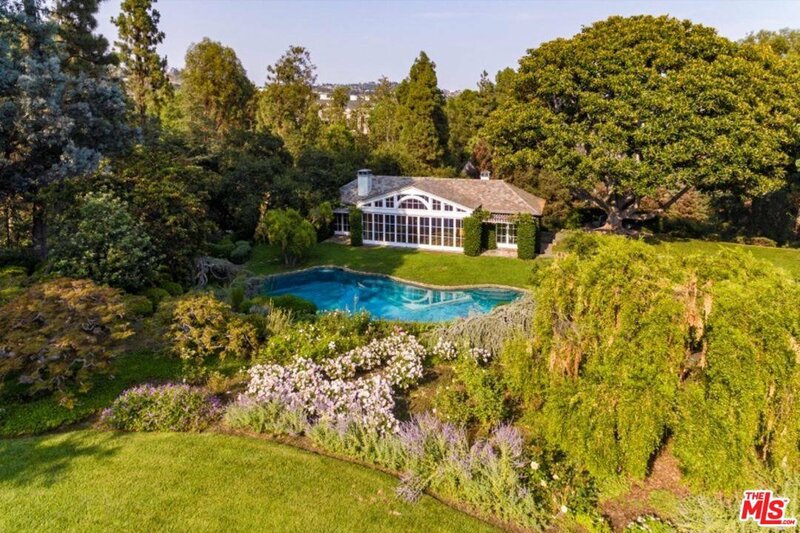 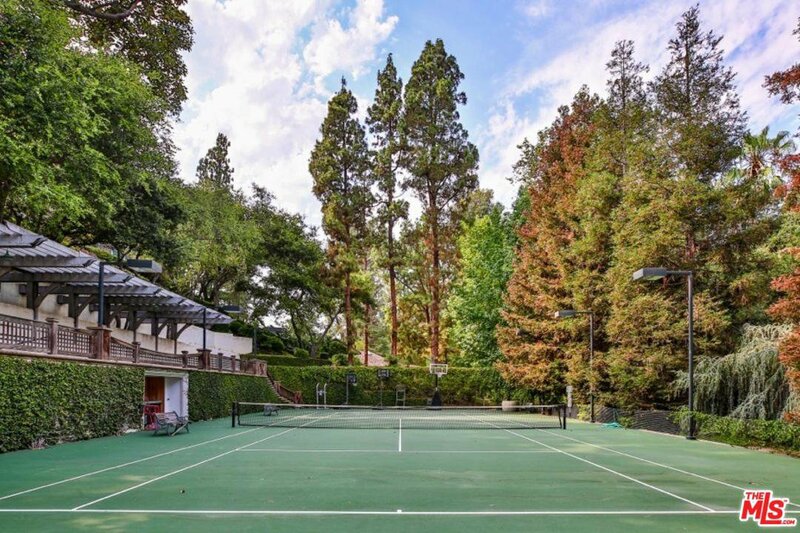 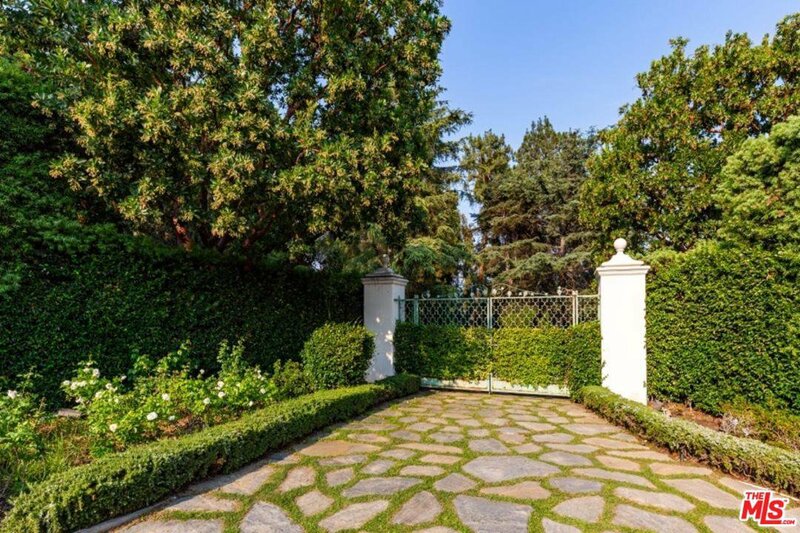 "The Park" is a magical example of prime real estate on the most storied street in Holmby Hills. 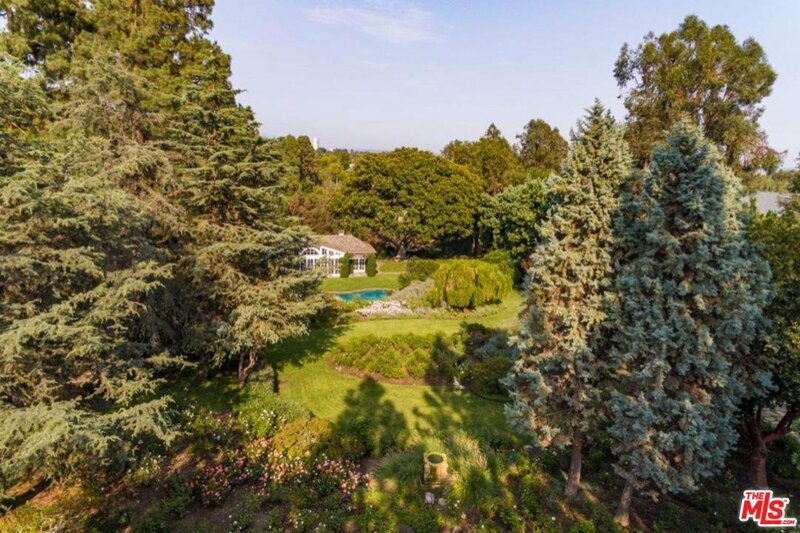 Surrounded by homes valued at 100m+ is this idyllic setting. 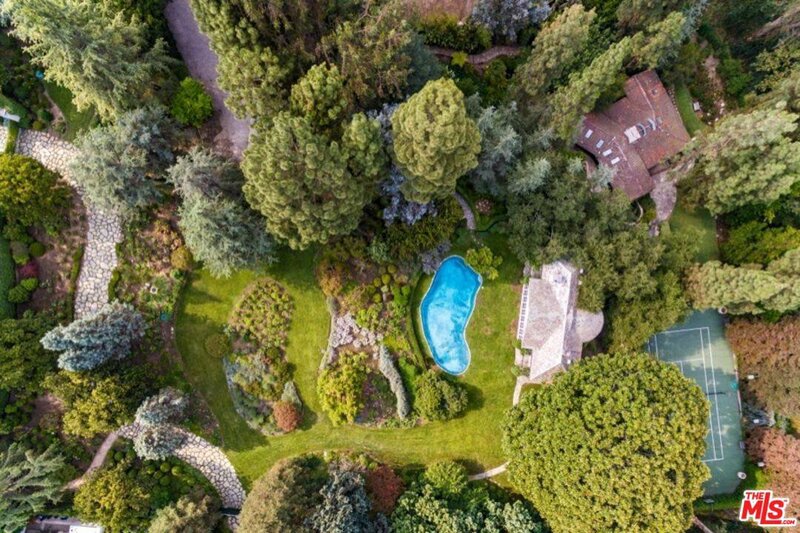 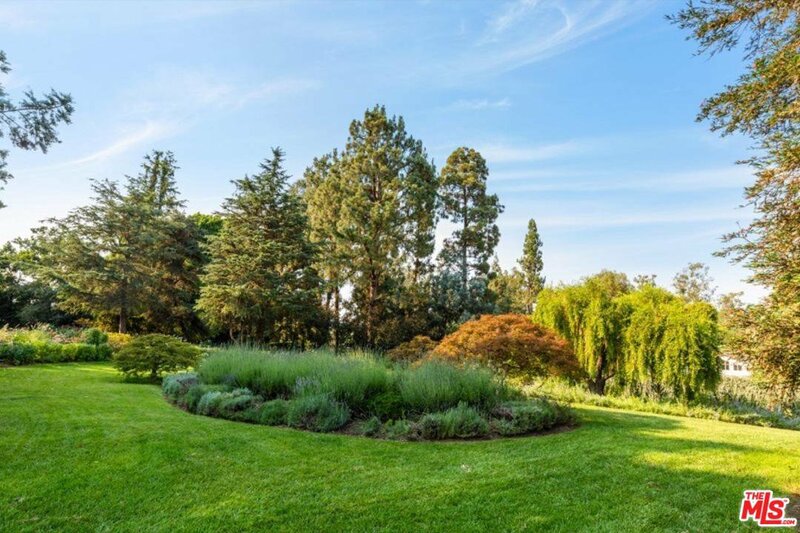 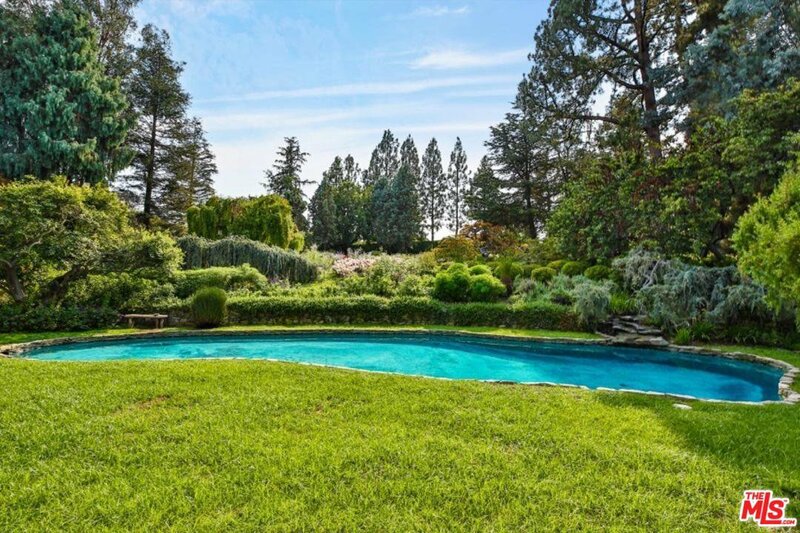 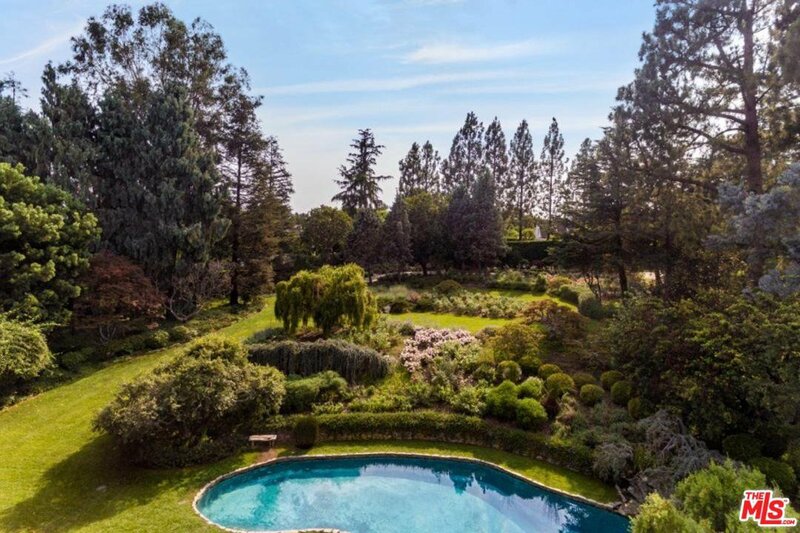 Passionately and meticulously landscaped and dotted with specimen trees and exquisite gardens this is probably the last prime spot available on the 50 yard line. 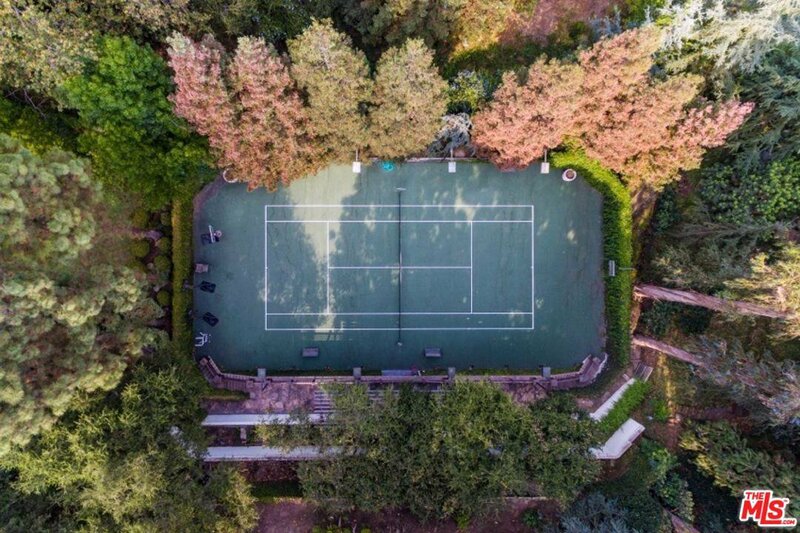 Resting on approximately 2.2 acres of gently rolling green lawns dotted with paths, ponds, two existing guest houses, pool and a championship lighted tennis court strategically positioned at the rear of the property. 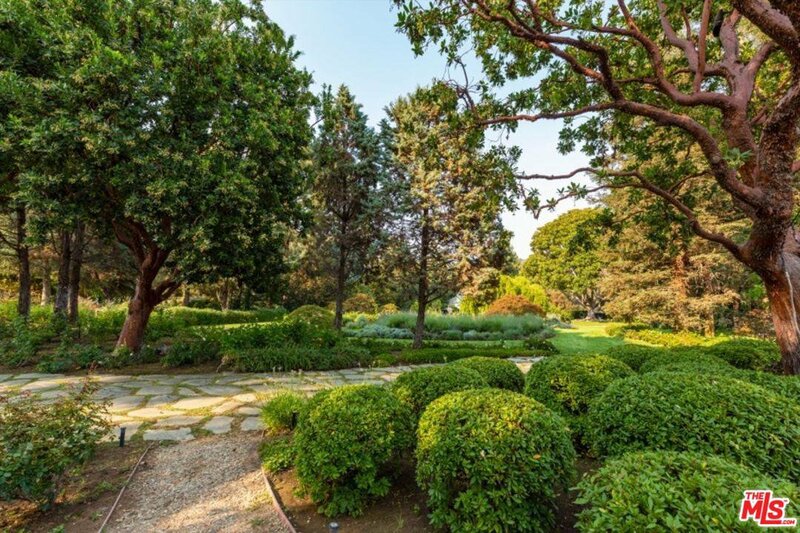 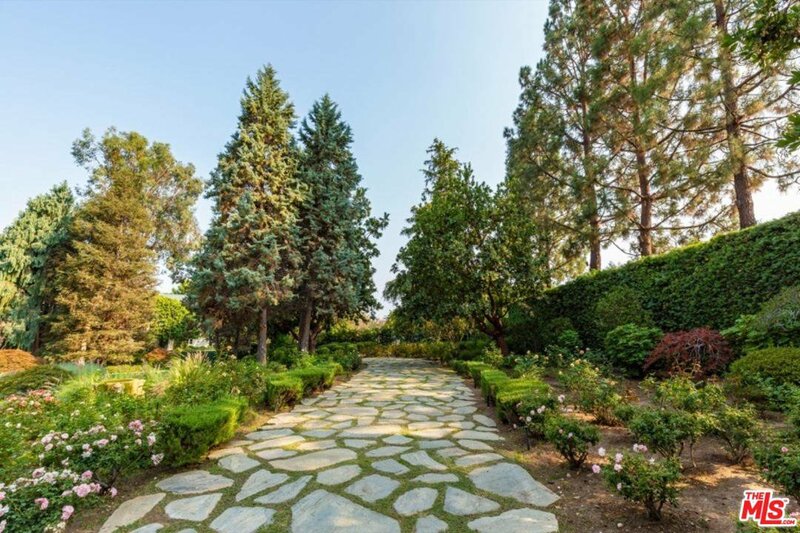 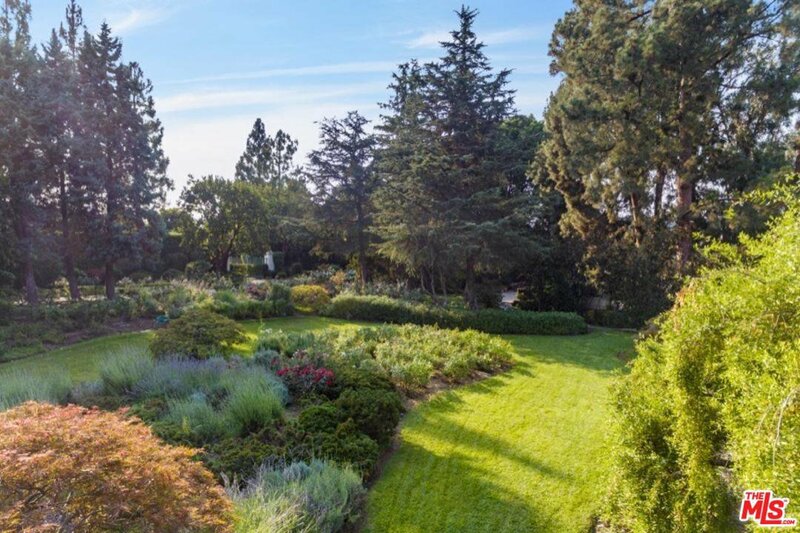 This is a unique opportunity to build your dream home on a prime Holmby Hills asset. 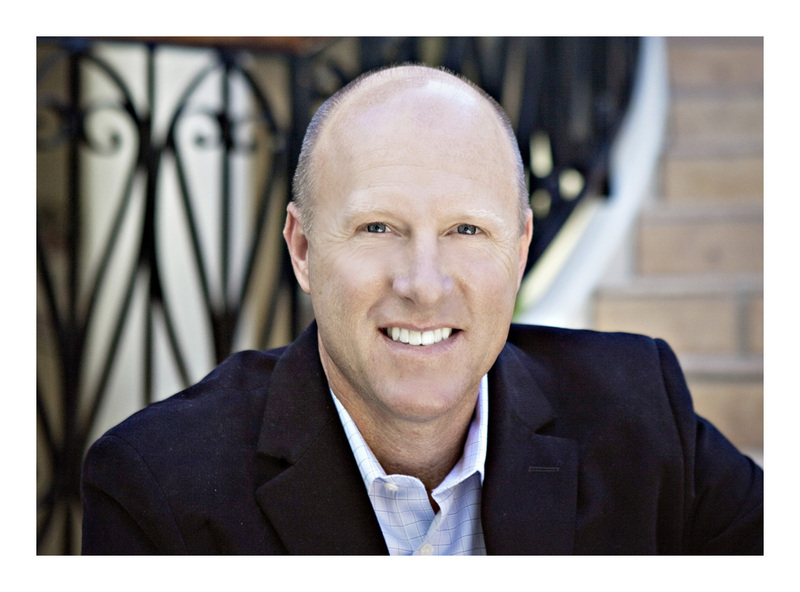 Shown only to prequalified prospects.